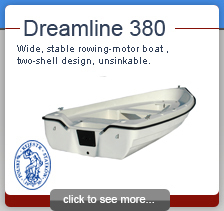 We are company that produces boats, kayaks and other swimming equipement. We focus on high quality products. 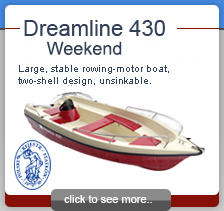 We employ qualified boat builders with years of experience. 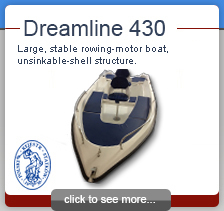 All of our boats are CE certified and are covered by 24 months warranty. 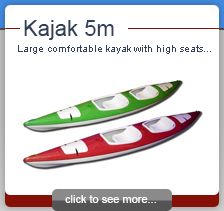 On demand we can produce a boat or a kayak in any colour of your choosing. We hope that you will join the growing group of our satisfied customers! We welcome you to buy our boats!